Nashville, Tennessee is called Music City for a number of reasons. One is it is a mecca for talented performers. Yet the “It” city is also aiming to be recognized as a culinary capital. The two worlds often meet as in the case of musician Jill Sissel and Chef Neville who runs Music City Seafood. His restaurant serves up generous portions of flavorful food paired with live music on select evenings. It was on a recent Friday night that we enjoyed this winning combination. Jill Sissel played a near three hour set just south of Nashville. Jill Sissel is an award winning artist who has been perfecting her Americana/blues craft for the past 18 years in Nashville, Tennessee. Sissel recorded her first CD The Builder (1998) in Salt Lake City. It earned her a Just Plain Folks nomination for Best Americana Album. The follow-up Love Knows No Distance was also recognized by that organization as was a number of Jill’s other albums including 2017’s Haunted Highway. Jill’s abilities as a multi-instrumentalist keeps her working as she continues to write visionary songs. Her instrumental talents comprise of bass, guitar, harmonica, keys and wood flute. Performing solo or with a band, she is well-respected for her potent guitar playing. 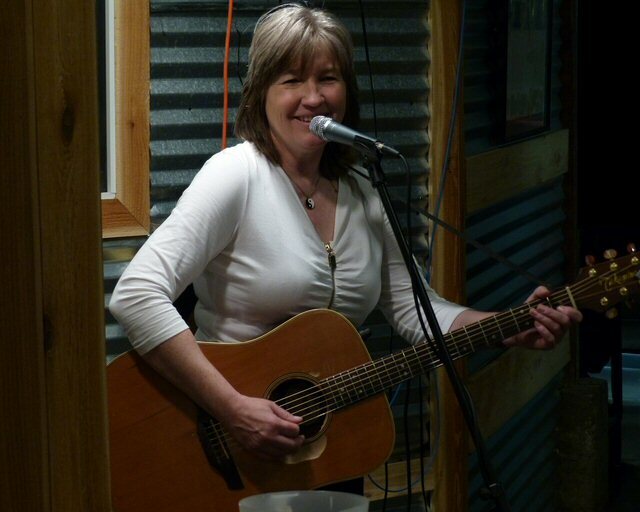 We had an opportunity to see Sissel in action at Music City Seafood on February 23, 2018 where Jill presented a solid set of covers and originals enhanced by her agile acoustic guitar skills. Highlights included Carol King, Fleetwood Mac, Neil Young and more. “Our mission at Music City Seafood is to bring the freshest and tastiest seafood to Middle Tennessee,” states Chef Neville. “I want diners leaving our restaurant to rave about how we provide a fun, casual, and quality dining experience comparable to venues on the Atlantic and Gulf Coasts but with a definite Nashville flair.” The restaurant has two menus. The first consists of signature items such as oysters, fried calamari, smoked fish dip, fish & chips, fish tacos, po’ boys and shrimp with grits. The second menu, posted on the restaurant’s blackboard changes based on seasonal items from seafood suppliers. Their offerings also incorporate locally sourced products such as Queen Bee Pollinators honey, Bear Creek Farm beef, BriarScratch Brewing beer and Beaverdam Creek Farm grits. 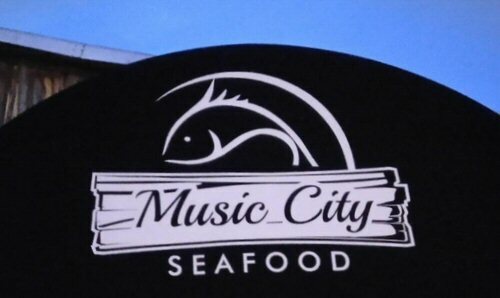 Music City Seafood gives Mid-Tenn diners access to fresh seafood brought in state three to four times a week from Boston, Miami, and the Gulf Coast. 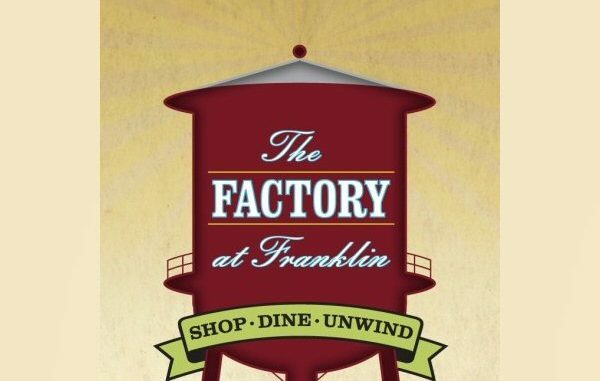 The venue is located at The Factory at Franklin at 230 Franklin Road (Suite 902). Chef Neville has more than 30 years of experience in the restaurant and fresh meat and seafood industry. He is a graduate of the Culinary Institute of America (CIA) in Hyde Park, New York. The skilled Jill Sissel is scheduled to return to Music City Seafood on March 9 and 17, 2018. So you too can enjoy this winning combination soon. Music City Seafood at The Factory in Franklin.